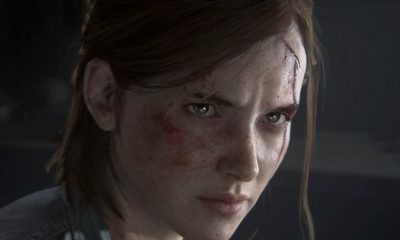 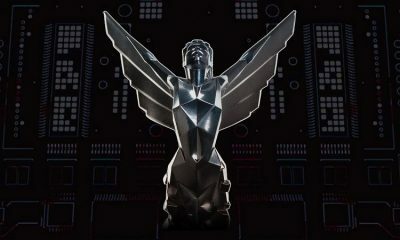 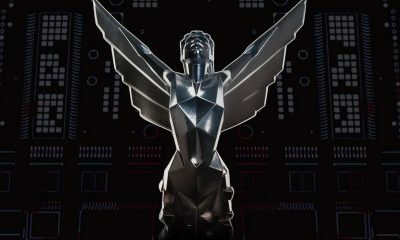 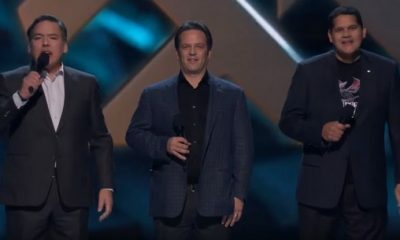 All posts tagged "The Game Awards"
The Game Awards 2018: When And Where Can You Watch It? 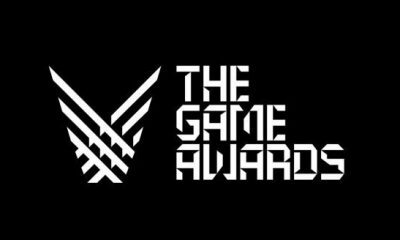 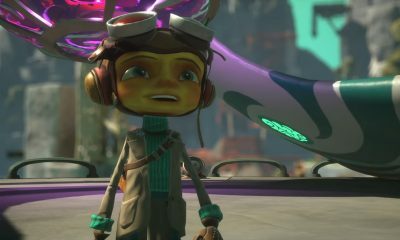 The Game Awards Are Tonight. 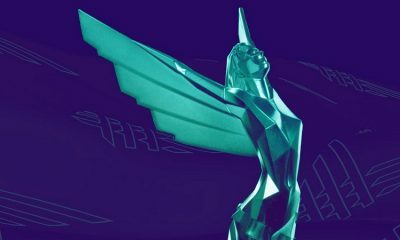 Vote Before It’s Too Late. 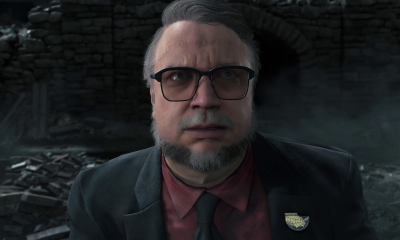 Will del Toro, Kojima, and Reedus Present Death Stranding News at The Game Awards 2017?